Each year, the Humane Society of the United States animal rescue team works with local agencies to rescue thousands of animals from puppy mills, animal fighting operations, natural disasters and other life-threatening situations. 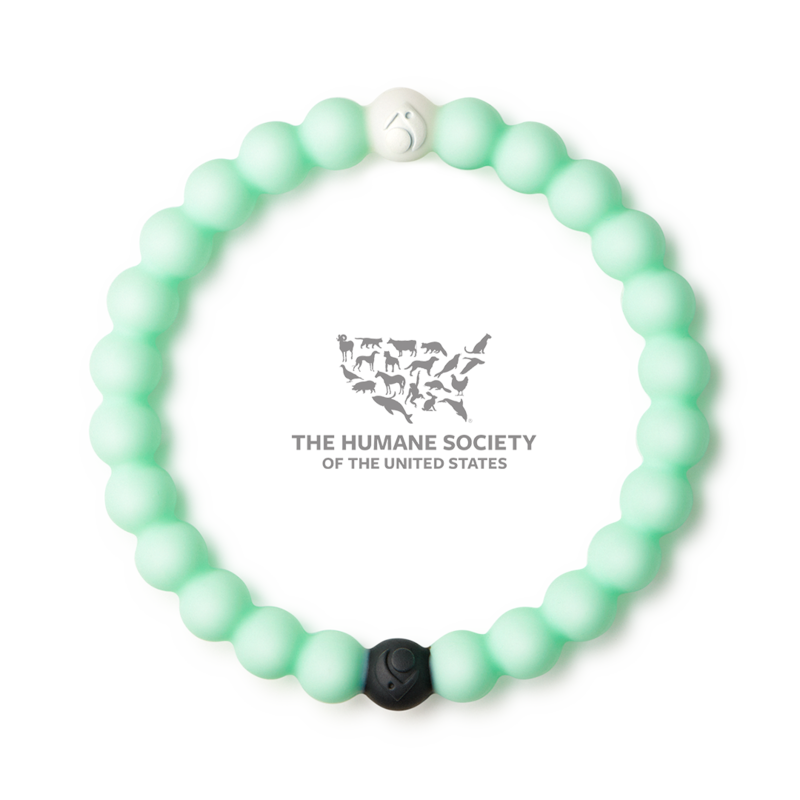 Lokai will donate $1 to the HSUS animal rescue team for each Animal Rescue Lokai sold. Lokai will donate $1 to the Humane Society of the United States for each Animal Rescue Lokai sold in 2019.